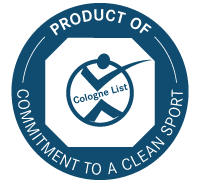 The Cologne List tests that products are free of anabolic substances. To minimise the risk of contaminations, athletes should purchase nutritional products from companies that perform a quality check. All of the ingredients used in our products arrive at Reliv International's Head Office accompanied by a certificate of analysis proving their purity and potency. Extensive testing is also carried out throughout the entire manufacturing process to ensure high quality products are created. The product range for Reliv Europe is then sent annually for further inspection at a centre for preventive doping research. The entire Reliv Europe product range has passed testing and analysis and subsequently features on the Cologne List product database. 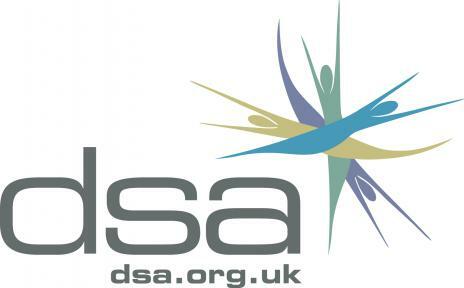 This means that our products are a safer choice to be used by professional sportspeople as well as amateur athletes. "The Cologne List offers peace of mind but also allows us to build a flourishing team of Reliv athletes excelling from taking Reliv products both on and off the pitch." Click here to see the entire Reliv Europe product range featured on the Cologne List! Click here to find out more about how our Reliv Athletic team benefit from our product sponsorship programme.